Riverfront at Broadway & Kentucky Ave. 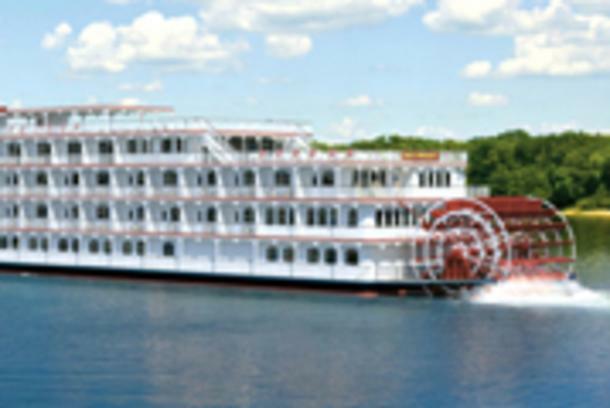 Welcome the Queen of the Mississippi to Paducah's historic riverfront! The 150-passenger steamboat, owned by American Cruise Lines, will dock at the Port of Paducah ten times from June through October.